 The IF program, that was implemented fall 2006, remains the general education program for undergraduate students entering Buffalo State, who began college as freshmen on or after fall 2006 to spring 2014. Students graduating in December 2014 or later will receive Provost waivers. The 3-credit Technology and Society requirement is waived. All other degree requirements for current students remain in effect for December 2014 graduation or later. These waivers are in addition to the previously granted waiver of BSC 101/301, for all students under the current Intellectual Foundations Program. Students do not need to apply for the waiver.